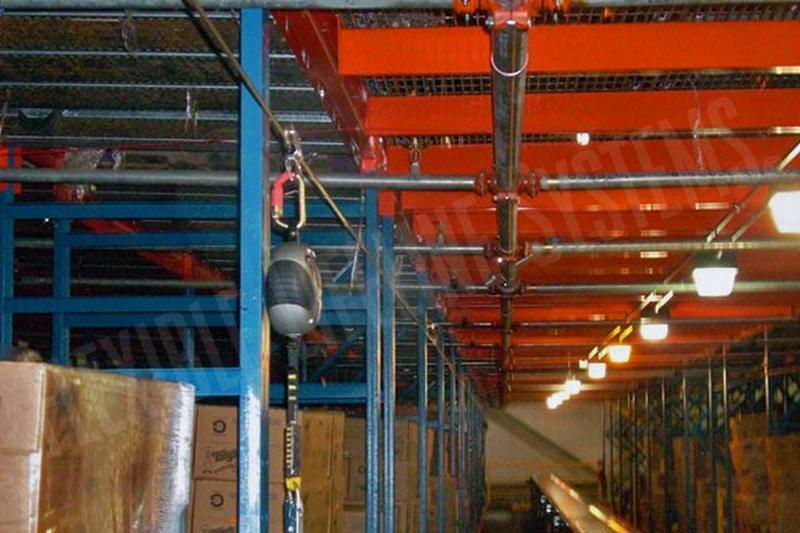 Advances in material handling technology have tremendously increased the productivity and efficiency of today’s distribution centers. 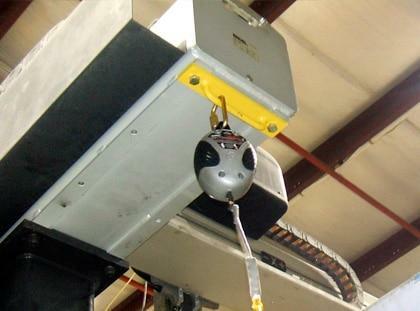 The use of robotics and other high tech equipment has automated many processes and reduced costs. 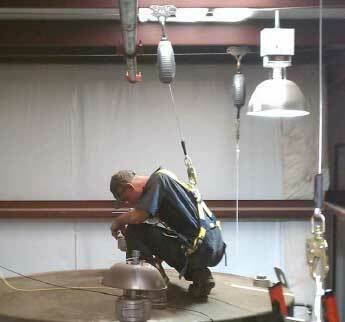 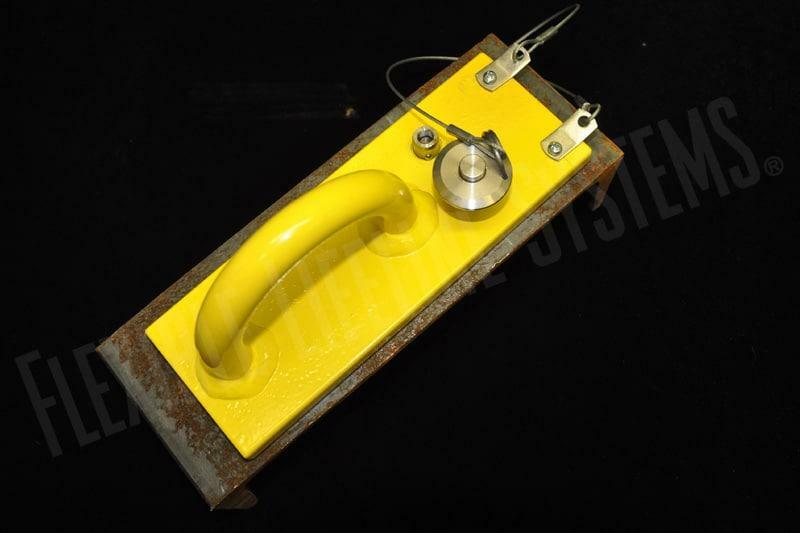 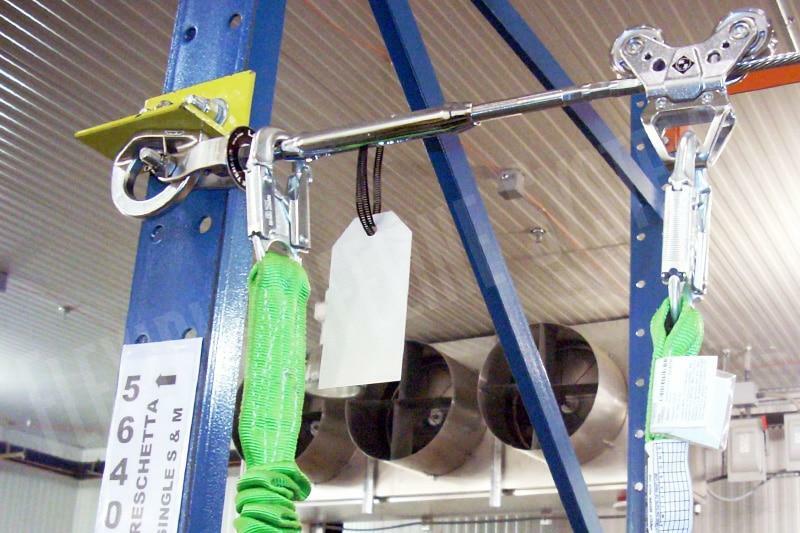 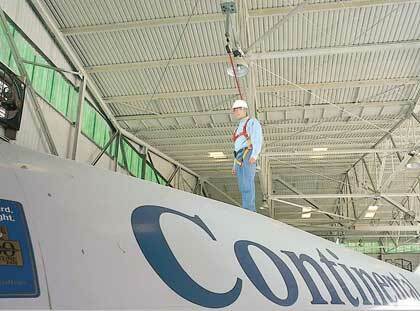 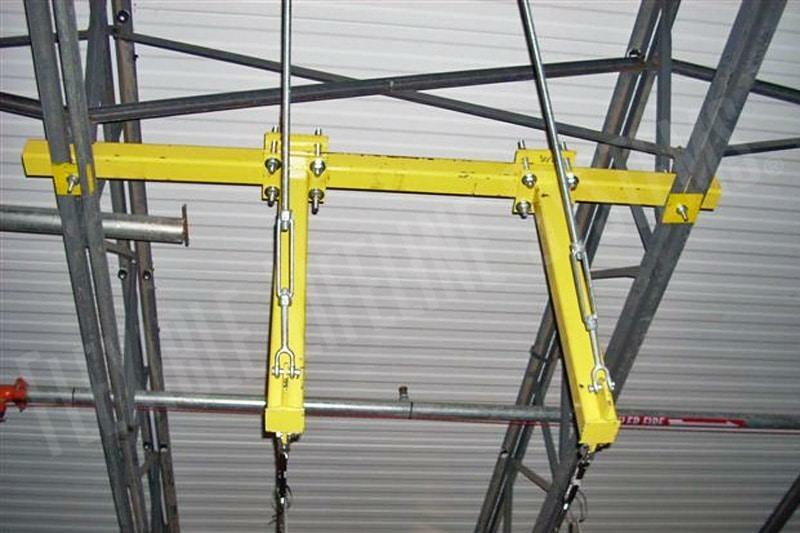 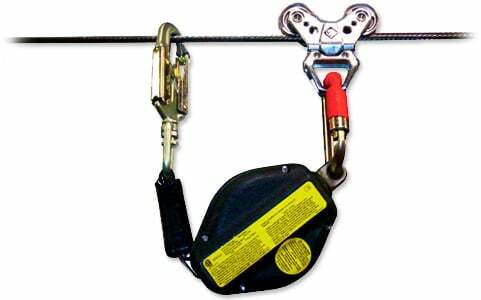 However, maintaining this equipment, correcting errors, and clearing product jams can present some unique fall protection challenges. 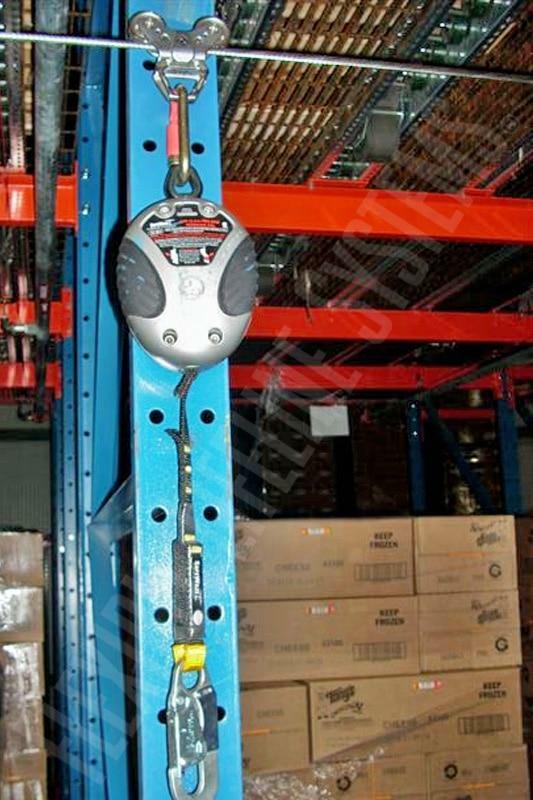 Flexible Lifeline Systems (FLS) has a wealth of experience working with distributions centers such as Target, SUPERVALU, Rite Aid, Schwan’s, General Motors, and AutoZone to name a few. 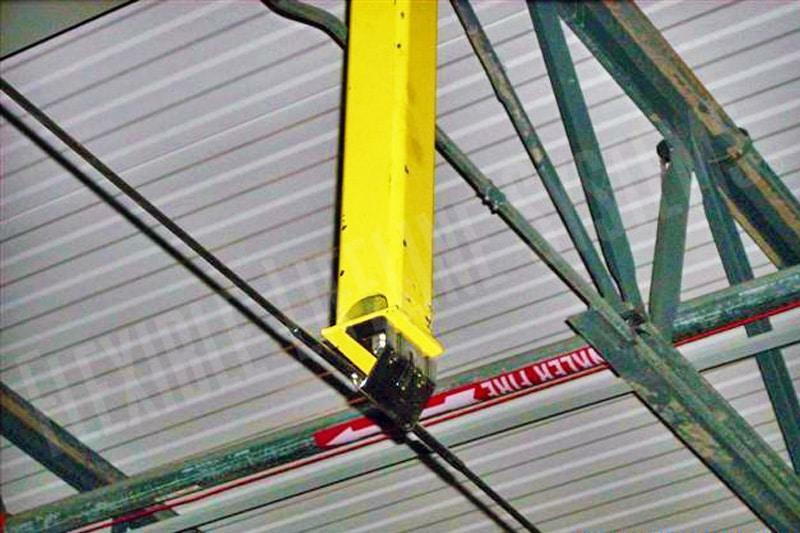 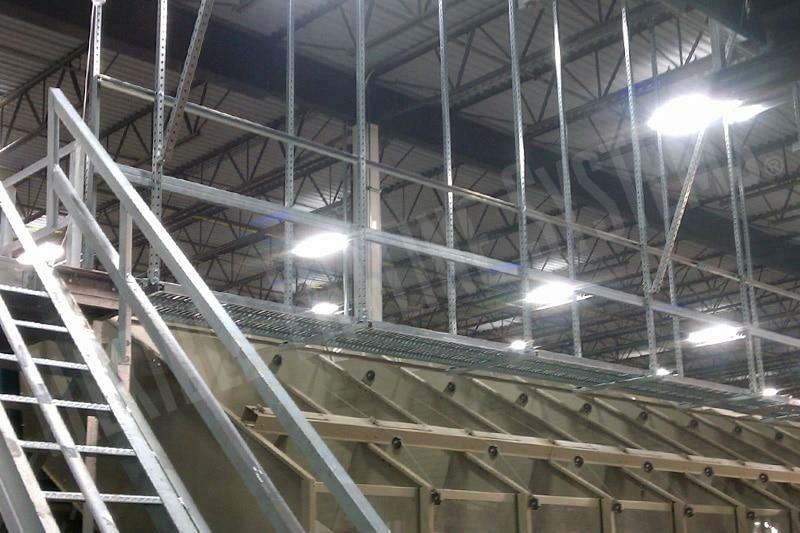 These solutions often take a lot of coordination between the system manufacturer, the maintenance technicians, safety, and our systems specialist to ensure the fall protection fits the job task and works within the parameters of all the moving parts. 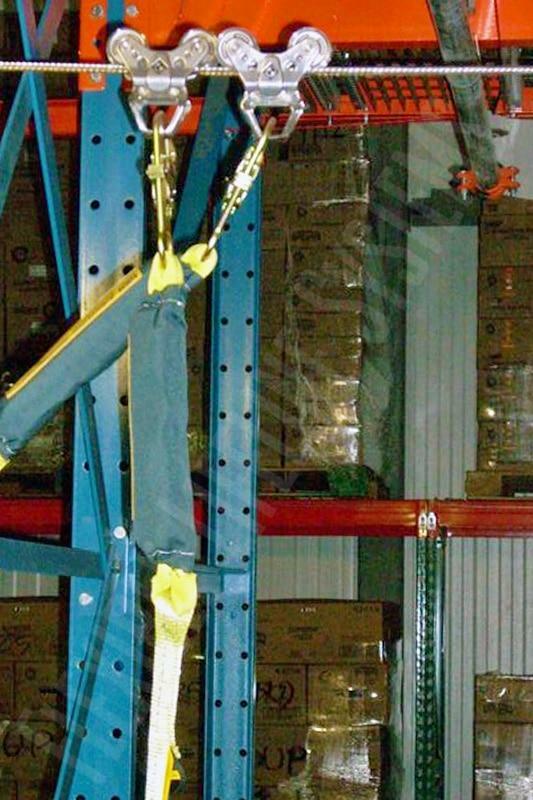 As the industry leader, FLS is a turnkey provider of innovative fall arrest solutions and sets the standard for fall protection capability, quality, and efficiency. 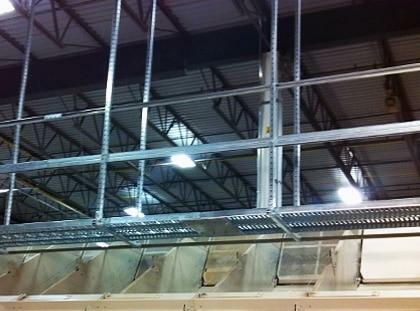 To learn more about our solutions for distribution centers, contact the systems specialist in your territory. 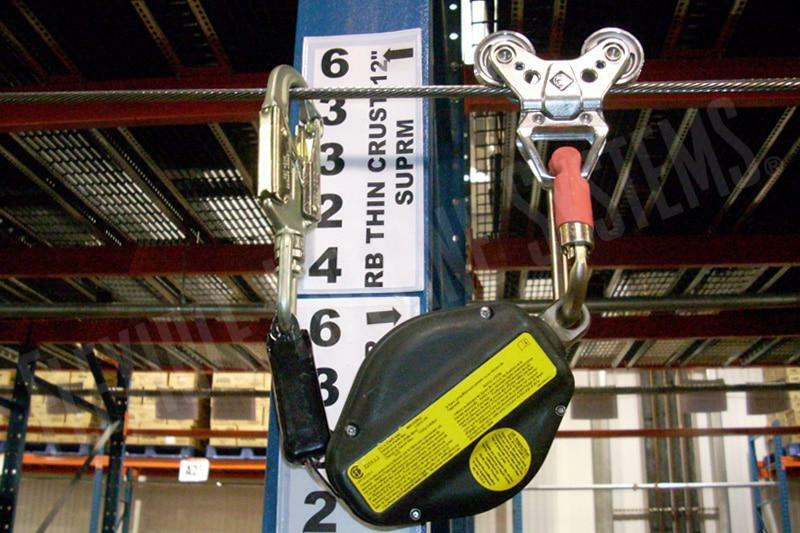 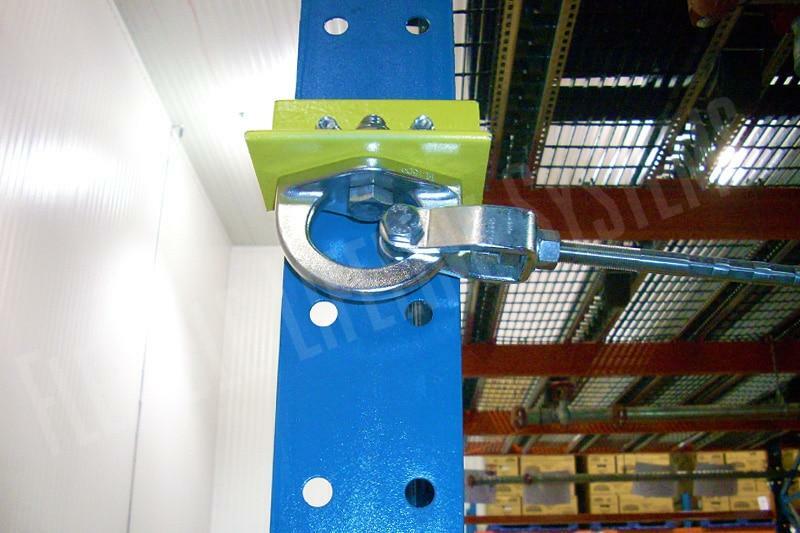 Select below for more information about specific distribution center safety solutions.